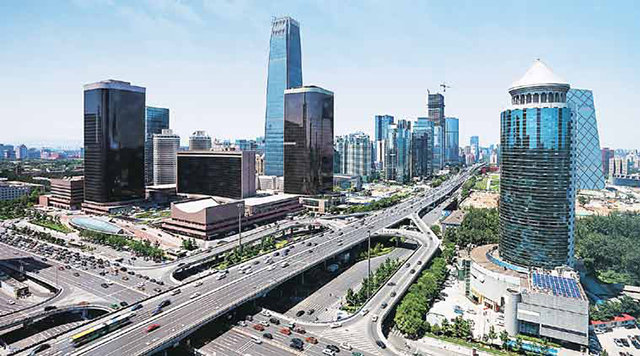 Over two years after the initial launch of “100 Smart Cities Mission,” the center has added nine more cities to the list. These nine cities from seven states now take the total number of cities in the mission to 99. In case you don’t know the “Smart Cities Mission” was launched by Prime Minister Narendra Modi back in 2015. Smart Cities Mission is an urban renewal and retrofitting program by the Government of India with a mission to develop 100 cities all over the country making them citizen friendly and sustainable. The Indian Cabinet has approved a total of ₹98,000 crore (US$15 billion) for the development of these 100 smart cities. Puri also noted that over 189 projects worth Rs 2,237 crore had been completed. All these cities under the program have proposed to take up various project, including “smart” roads, rejuvenation of water bodies, smart classrooms, skill development centers, upgrades to health facilities and pan-city projects like integrated command control center, etc.